source for industry-leading products for your home and your outdoor living spaces. 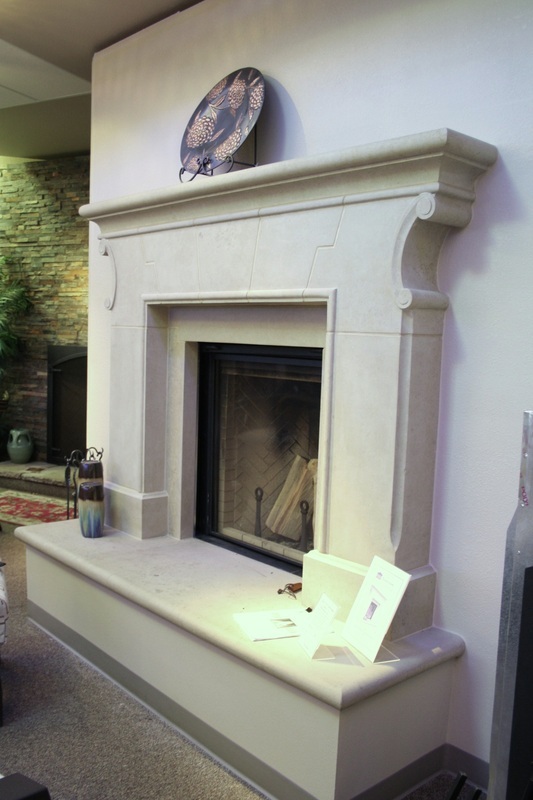 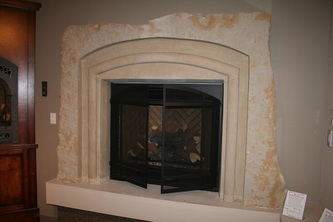 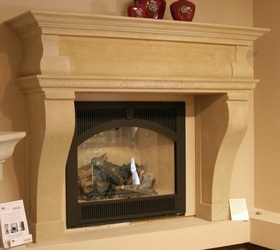 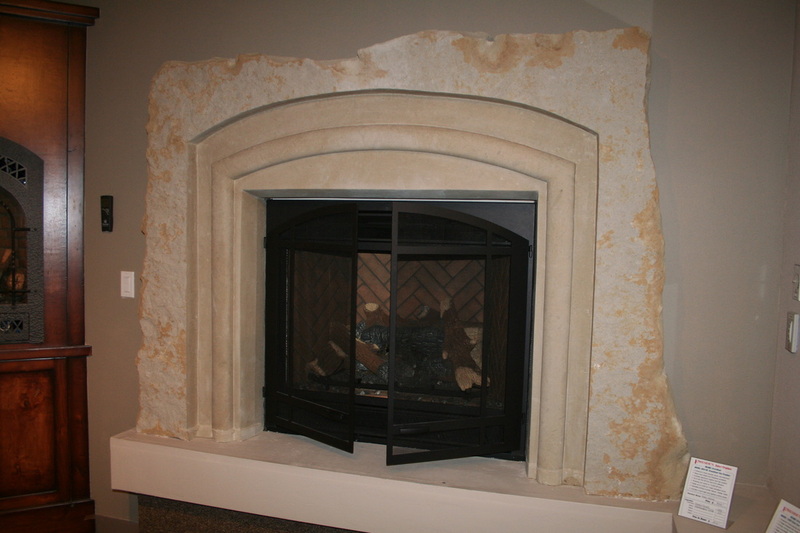 We are proud to announce that now you can view several Stonecutters' products on display at Fireside's showroom. 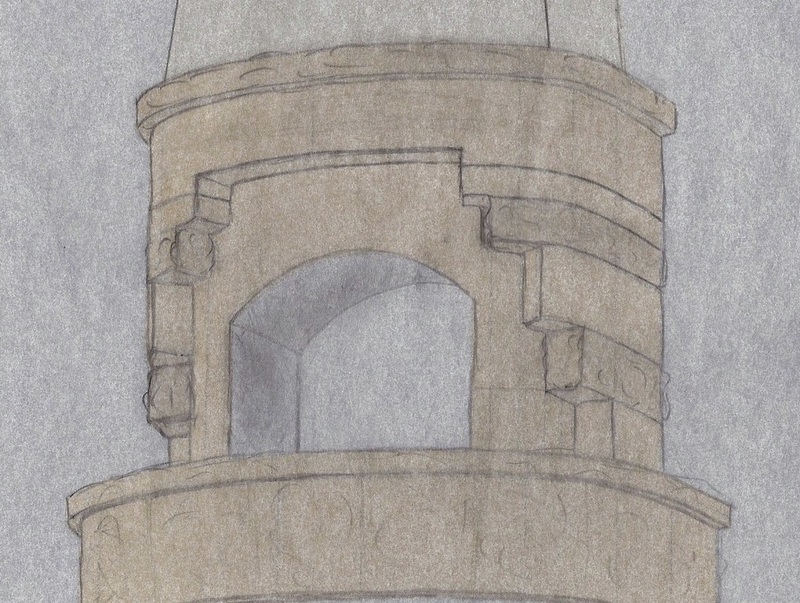 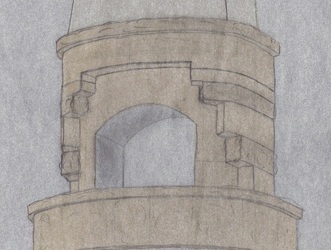 And coming soon for your convenience—a selection of stone and texture samples.